As most kindergarteners know, sharing is caring. That’s also true for grownups, particularly those with a Netflix account. 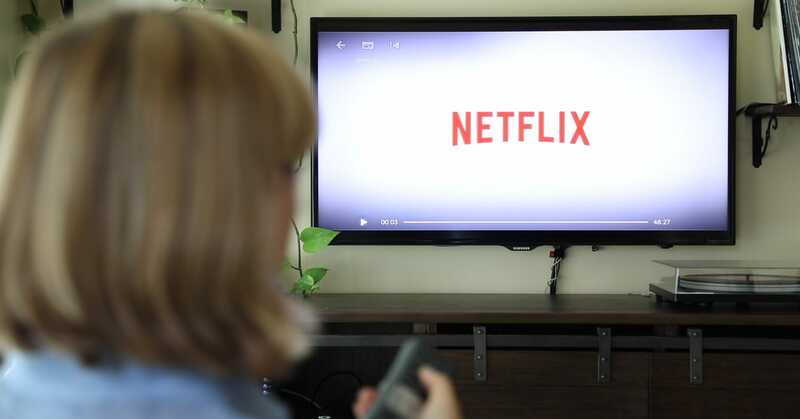 Altogether, 3 out of 4 Americans are sharing streaming, shopping and mobile accounts such as Netflix, Hulu, Uber, Spotify, Amazon Prime and Airbnb with their family, friends and even exes, according to a new study by Country Financial. But they’re not also sharing the tab. More than a third, or 36 percent, of users who share their accounts, log-ins and passwords aren’t sharing the monthly costs with others, the survey of more than 1,000 adults in August found. “Be careful that you’re not the person holding the bag,” said Doyle Williams, the executive vice president at Country Financial. Entertainment services, such as Netflix and Hulu, were the most commonly shared with at least one other person, followed by mobile phone plans and shopping accounts like Amazon Prime or Costco, Country Financial found. Younger adults were also more likely to use shared services, particularly ones like Uber or Lyft. Hefty student loan bills from school, which are at an all-time high, and sky-high rents have put a severe strain on most millennials’ financial standing, according to Williams. That’s partly why so many people share their accounts with others without giving it much thought, he added. However, most financial advisors agree that those types of monthly recurring expenditures are a great place to cut costs when times are tight. And yet, when it comes to their subscription services, such as Netflix, Spotify and Amazon Prime, many people have no idea how much they are actually paying — or care. The vast majority, 84 percent, of consumers underestimated what they shell out on those monthly expenses, which also include dating apps, cable television and Wi-Fi, according to a separate report by the Waterstone Management Group, a Chicago-based consulting firm. On average, consumers spend more than twice as much as they think they do: They estimated they cough up $111 a month on such services,when they actually average $237, Waterstone found in its survey of 2,500 people in May. Still, regardless of the price tag, consumers said they were “happily hooked” on many of their subscriptions, particularly Amazon Prime (which now costs $119 a year), cable TV and music streaming services such as Spotify, the Waterstone report said.